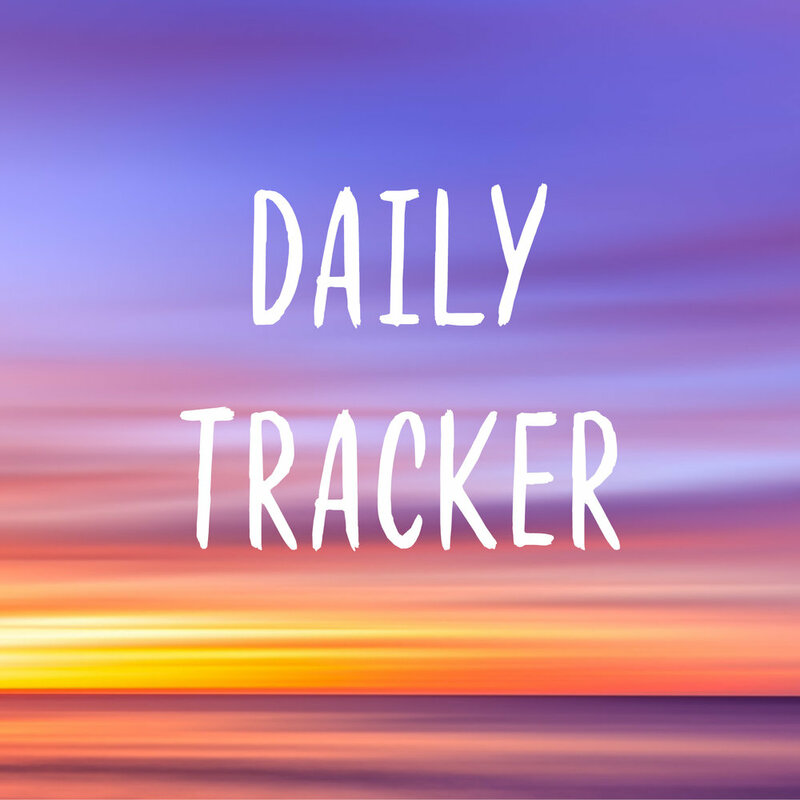 "I've been using the daily tracker for several weeks now and it really helped me get on track with my goals and keep myself accountable for my health and well being." "Absolutely gorgeous, and a must-have companion in your bag"
"The perfect motivational gift for 2019!" Accomplish your most meaningful goals, optimize your day, live a healthy lifestyle, and most importantly enjoy the journey. As an entrepreneur I found myself getting overwhelmed with trying to grow my business, maintain a healthy lifestyle, achieve fitness goals, and make time for self-care and friends and family. I had apps, post-it notes, calendars, training programs, and journals to try to stay on track, but I felt scattered. I designed the Daily Tracker to help me stay on track towards my goals, and to bring awareness to the miracles that happen every single day. I hope this journal can help you as it has helped me!